Is Your Intro Silently Killing Your Show? Each introduction to every one of our shows presents a massive opportunity. 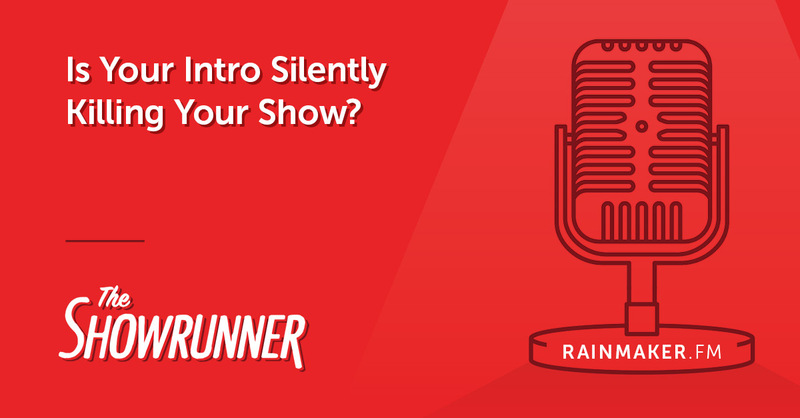 An opportunity to orient your listener, establish pacing, drive intrigue, and keep them listening … or an opportunity to drag down your show before it even starts. In this episode of The Showrunner, we discuss tips to help you achieve the former and avoid the latter. What, exactly, constitutes the “intro” of a show?